Lucky smoked the field again in week 8 in college football and hopes it will continue in week 9. Lucky features three games of interest in college and pro! NC State at Notre Dame, Penn State at Ohio State, and TCU at Iowa State. 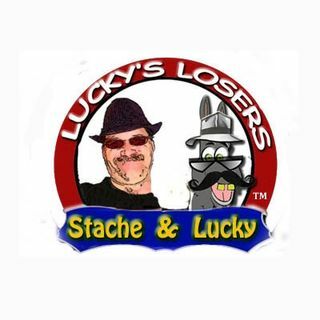 Go to luckyslosers.com to see all of his picks! Lucky's Losers, he always picks the losers.